Join Show of Strength Theatre Company as they retell the extraordinary story of Sarah Guppy! Engineer, inventor, campaigner, designer, reformer, writer, environmentalist and business woman – Sarah Guppy was the first woman to patent a bridge and the first to formally design one. 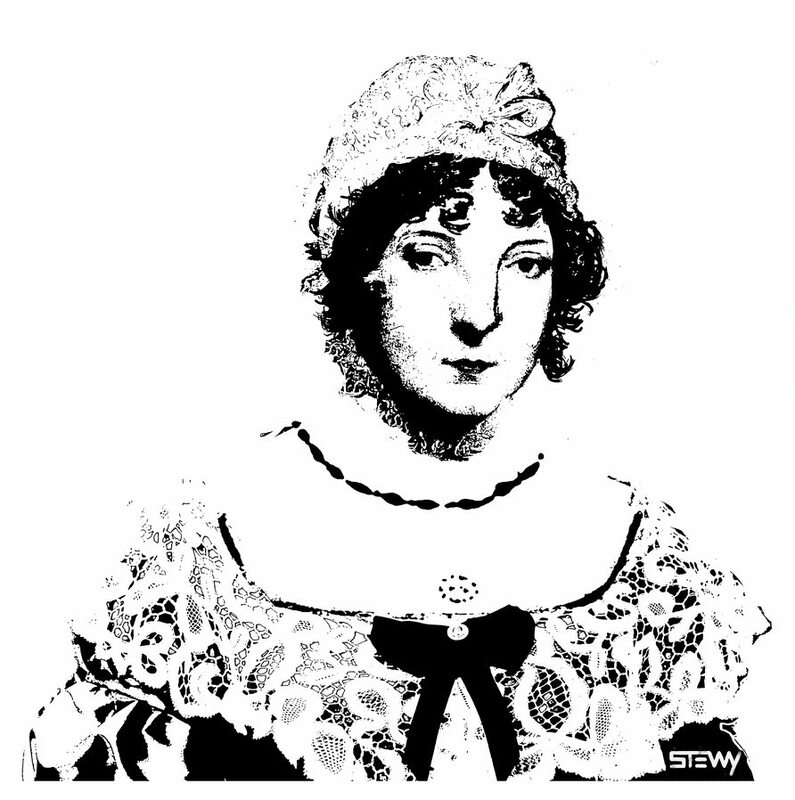 Born in Birmingham in 1770, Sarah Guppy moved to Bristol to marry merchant Samuel Guppy just as the Industrial Revolution revved its engine. A serial inventor, her patents include a breakfast machine and even an exercise bed. Married with 6 children, she married her second husband aged 66 – while he was just 31. She also mentored young IK Brunel with his – winning – entry for that Clifton Bridge Competition. Well known Bristol actor Kim Hicks plays Sarah, Sue Colverd directed Show of Strength’s acclaimed FANNY AND JOHNNIE CRADOCK COOK THE GREAT AMERICAN SONGBOOK, and the script is by Creative Producer Sheila Hannon.